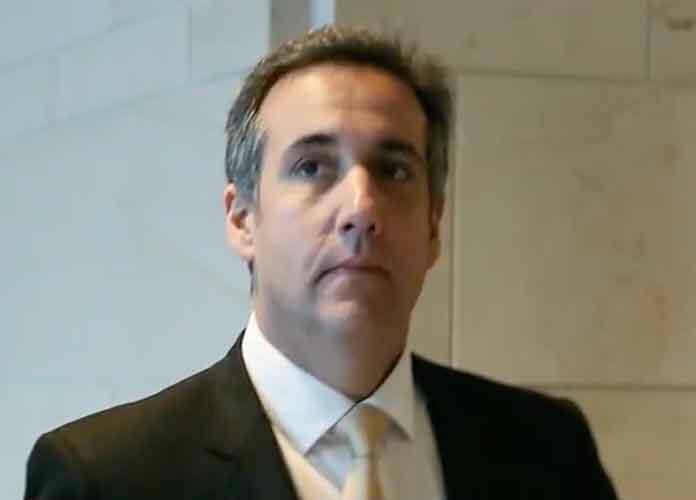 The Department of Justice announced earlier today that it is investigating Michael Cohen, Donald Trump’s personal lawyer. A U.S. federal attorney in New York said the FBI’s raid of Cohen’s home, office and hotel last week was authorized by a federal judge to provide evidence of actions “for which Cohen is under criminal investigation,” according to CNN. However, the court documents available redact what exactly the Justice Department is investigating Cohen for.